Despite being born into celebrity families, some star kids have struggled to make a successful career in Bollywood. 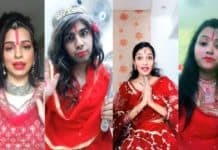 While nepotism is widely rampant in Bollywood and it is the best way to get into Bollywood, being a start kid means you have to live up to expectations of people. We have compiled a list of 20 unsuccessful Bollywood kids who never made it big in the Bollywood industry. [ also read- Celebrity Kids who overshine their Bollywood parents]. Uday Chopra’s family invested a huge amount of money in him, yet he turned out to be a major flop. The younger son of Yash Chopra acted in films that his father’s production house made. 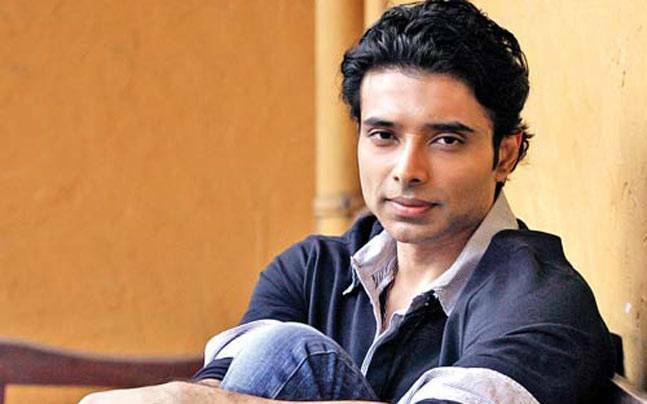 Despite his father’s successful career in Bollywood, Uday Chopra could never make it big. 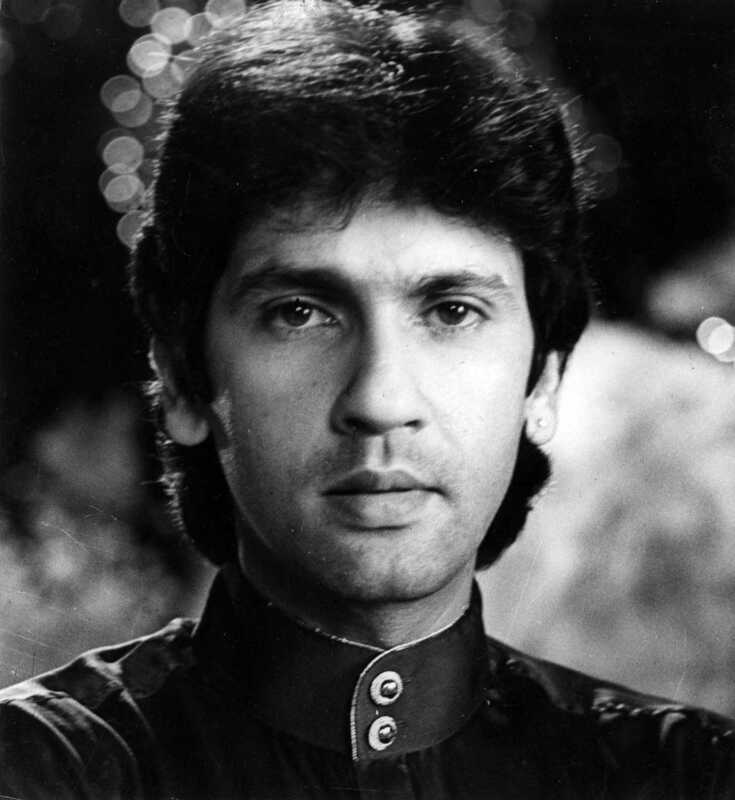 The son of the famous “Disco Dancer” actor Mithun Chakravorty, had a disastrous Bollywood career. 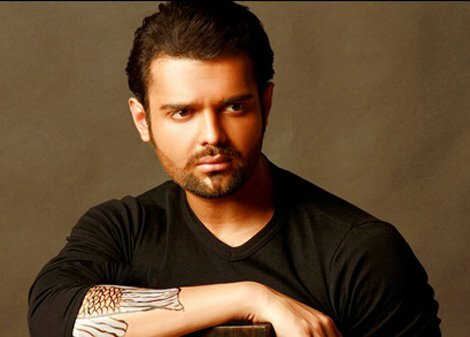 Mimoh’s debut film Jimmy bombed at the box office. Tanisha Mukherjee is the daughter of Tanuja Mukherjee, sister of Kajol, and niece of Nutan. All of the ten movies that she did, fared terribly in the box office. 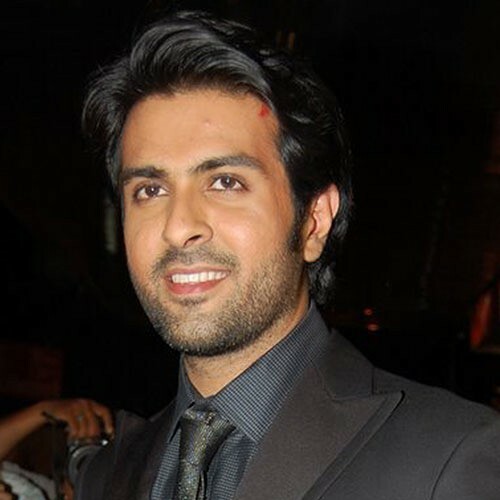 Harman Baweja’s father Harry Baweja is a famous art director and his mother Pammi Baweja is a producer. Till date, he has acted in three movies, and all of them turned out to be major flops. 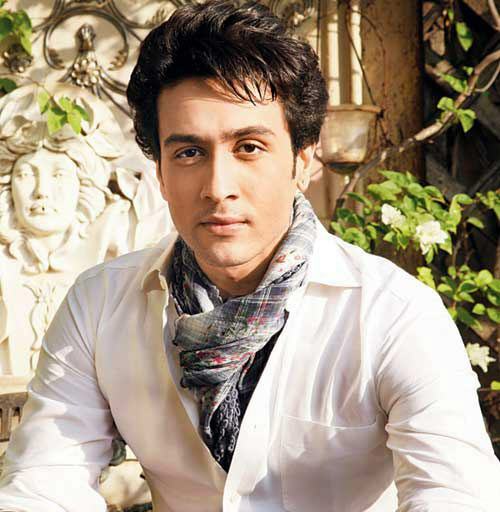 Adhyayan Suman, the son of the actor and anchor Shekhar Suman, failed to make his mark in Bollywood industry. Even though he has good looks, he is just a fine actor. Dev Anand, an actor who worked in over 100 movies, is a household name. However, his son Sunil Anand who has acted in Bollywood films is hardly known to people. After starring in flop movies, he ended his acting career. 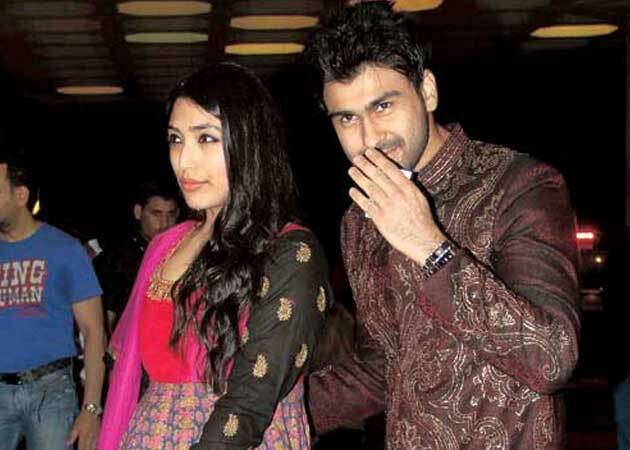 Jackky Bhagnani, another failed star kid, is the son of Vashu Bargnani. Although his father is a noted Bollywood director, and Jackky won the IIFA best debut award, he is one of the unsuccessful Bollywood kids. 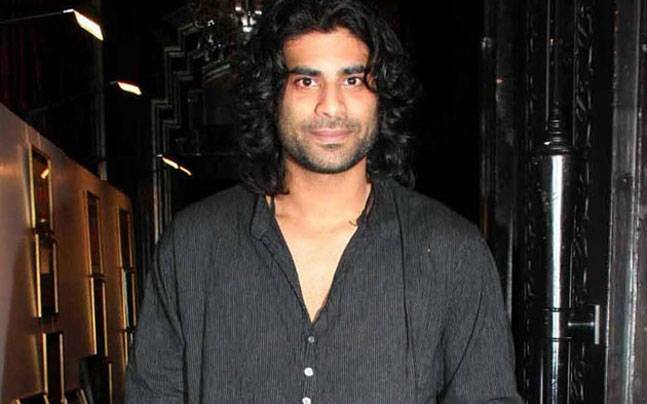 Sikander Kher is the son of actor parents. His mother Kirron Kher and father Anupam Kher are seasoned actors. Sikander Kher failed terribly in Bollywood because of his poor acting skills. 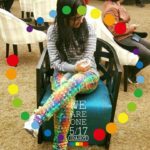 Riya Sen, the daughter of the actress Moon Moon Sen and the sister of the actress Raima Sen, cannot be included in the same category as her mother and sister. Even though she had great looks, she is seriously lacking in acting skills. 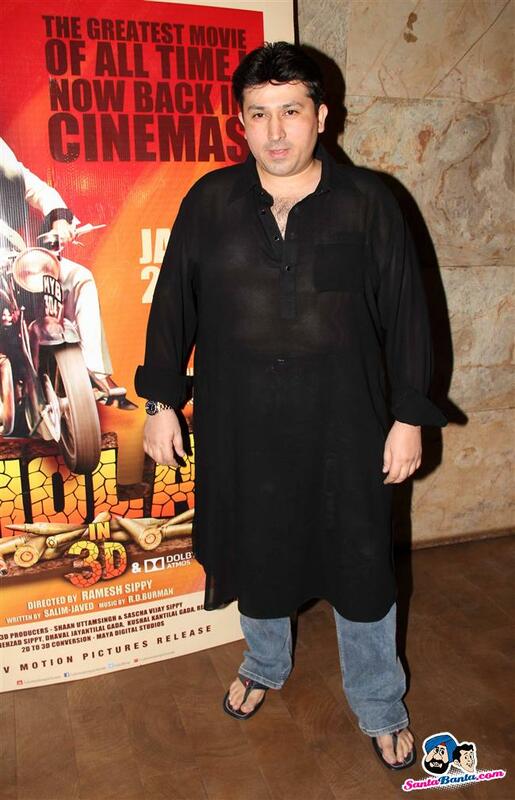 Amjad Khan or Gabbar’s son Shadaab Khan has a place in the list of unsuccessful Bollywood kids. 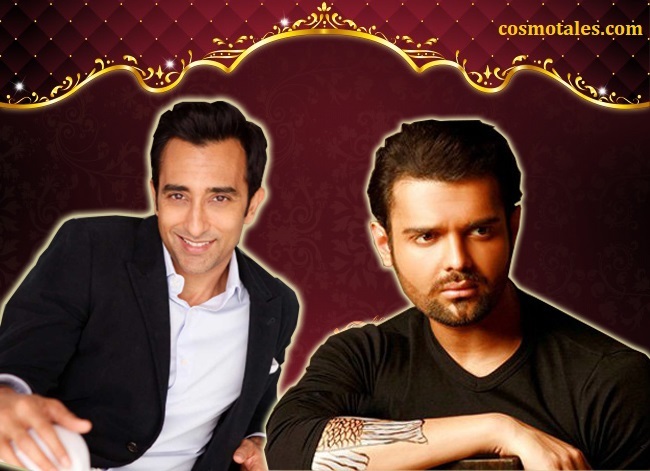 Even after starring in a couple of films, Shadaab Khan failed massively to fill his father’s shoes. 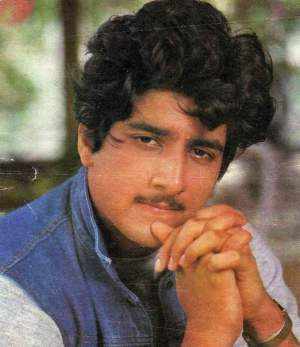 The son of Surinder Kapoor and the brother of Boney Kapoor and Anil Kapoor, made some horrible choices in movies which ensured that his Bollywood career would be short-lived. 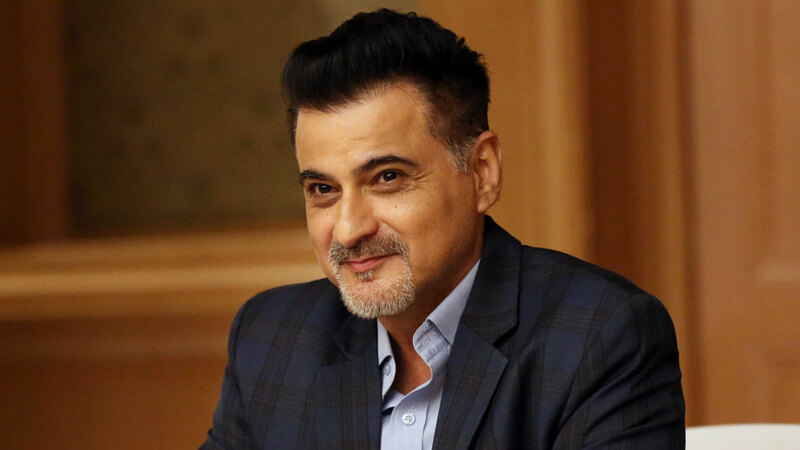 The son of the multi-talented Feroz Khan has a few good movies like Heyy Baby and Pyar Tune Kya Kiya to his credit. But despite the few good films, he failed to be successful in Bollywood. Kumar Gaurav is the son of the legendary Bollywood Superstar Rajendra Kumar. 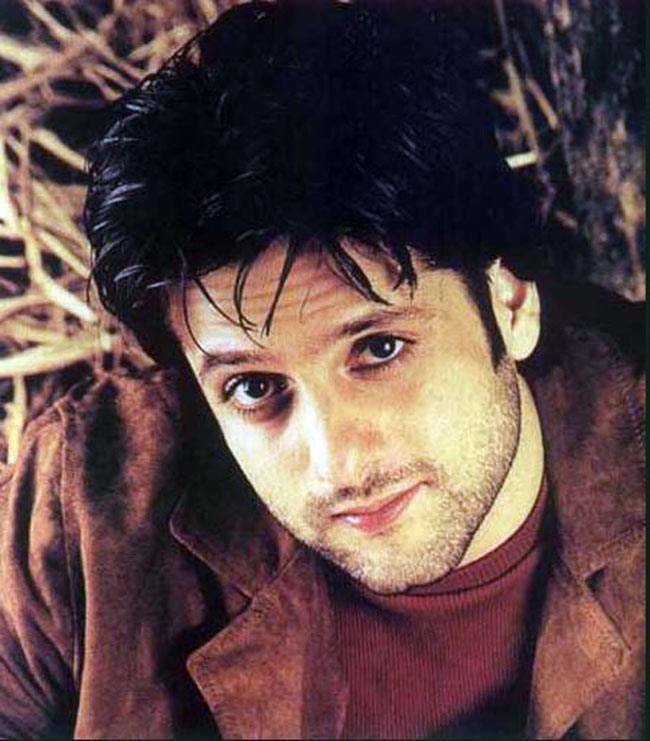 after his debut film Love Story, he did more movies but he failed to make a mark in the Bollywood Industry. He hasn’t acted in a movie since 2002. 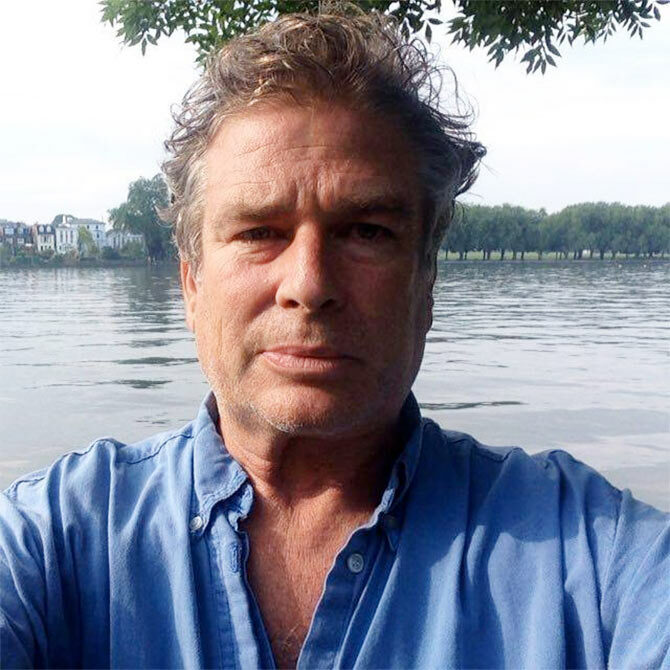 Karan Kapoor, the son of Shashi Kapoor and Jennifer Kendal, failed to make it big in the Bollywood industry despite coming from the legendary Kapoor family. After his first mainstream debut in Sultanat, he found it hard to get offers for acting. 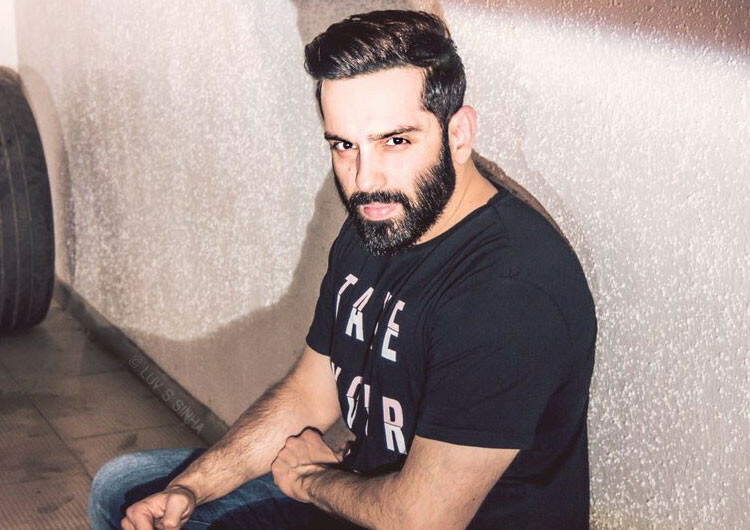 Despite his sister, Sonakshi Sinha’s successful Bollywood career, Luv Sinha, the son of Shatrughan Sinha is featured in the list of unsuccessful Bollywood kids. He starred in the movie Sadiyan in 2010, and the movie did so bad at the box office that it became his last movie. 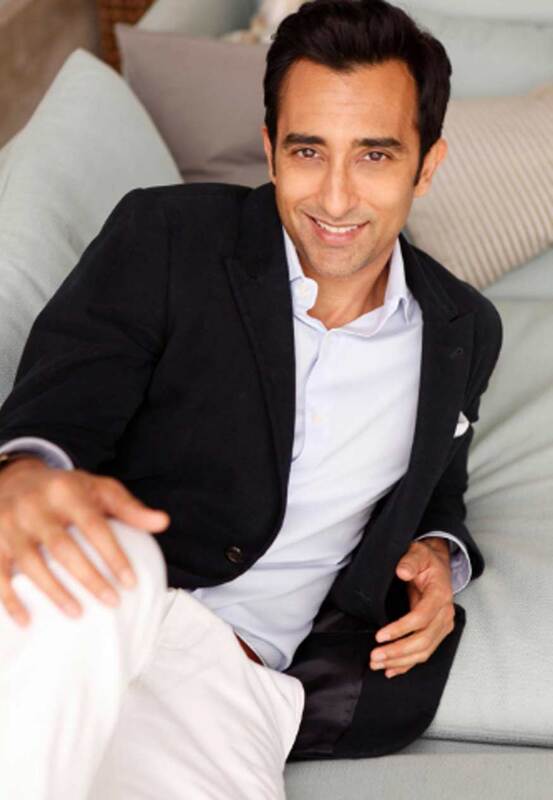 Rahul Khanna started his acting career with a bang and even won the Filmfare award under the category of “Best Male Debut.” He has the same charm and enigma that his father, Vinod Khanna had. But what makes him an unsuccessful Bollywood kid is the fact that his career did not take off even after all his attempts. Raj Babbar was a versatile actor. Following his footsteps, Prateik Babbar also established himself as a well-known actor. Aarya and Juhi Babbar, on the other hand, didn’t have as much luck. While Juhi acted in a few Punjabi and Hindi films, Aarya still managed to bag meaty roles in films like Guru and Tees Maar Khan. Despite these efforts, they failed at the box office. 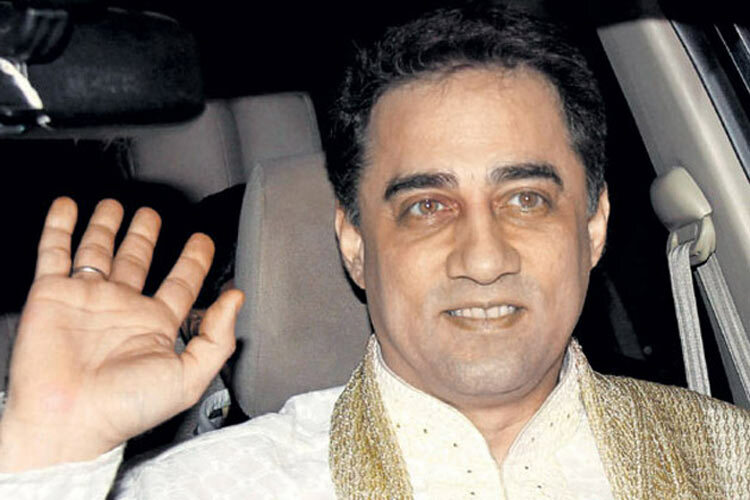 Faisal Khan got completely eclipsed by the success of his brother Aamir Khan. The younger son of Tahir Hussain got into the spotlight while sitting on his elder brother’s shoulders. 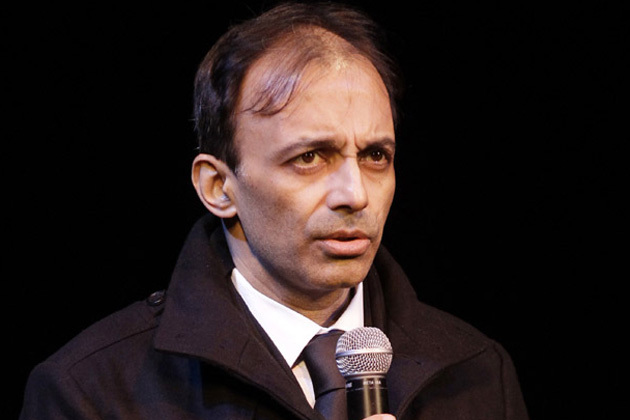 Other than the odd villainous roles, Faisal was gone and forgotten. Kunal definitely got lucky by inheriting his father, Manoj Kuma’s good lucks. But his gene pool missed out on the charm and the acting skills that his father had. He just had 4 films to his credits before he called it quits.